The snow is melting, the sun is shining, birds are flocking – it’s Spring! 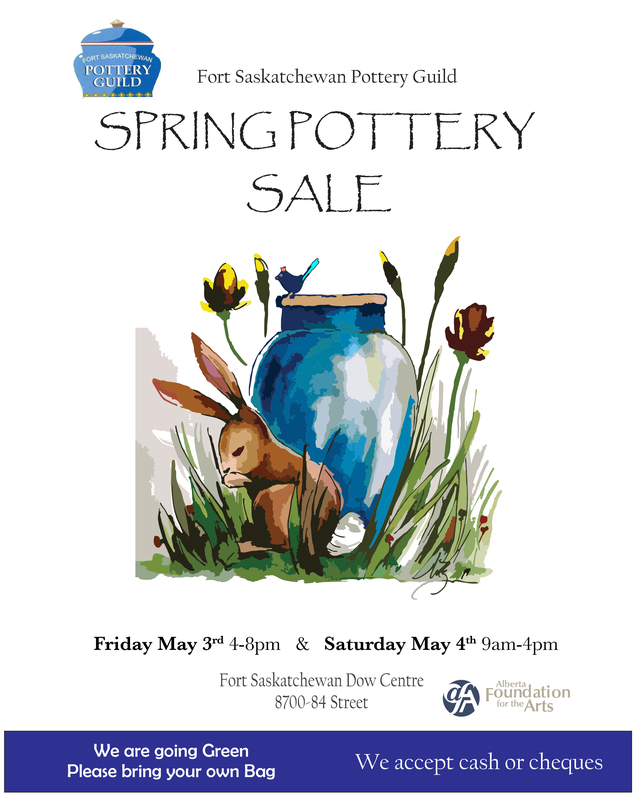 And our annual Spring Sale is just around the corner. Come check us out Friday May 3rd from 4 – 8 and Saturday May 4th from 9 – 4. Beautiful handmade pottery for Mother’s Day or any day!